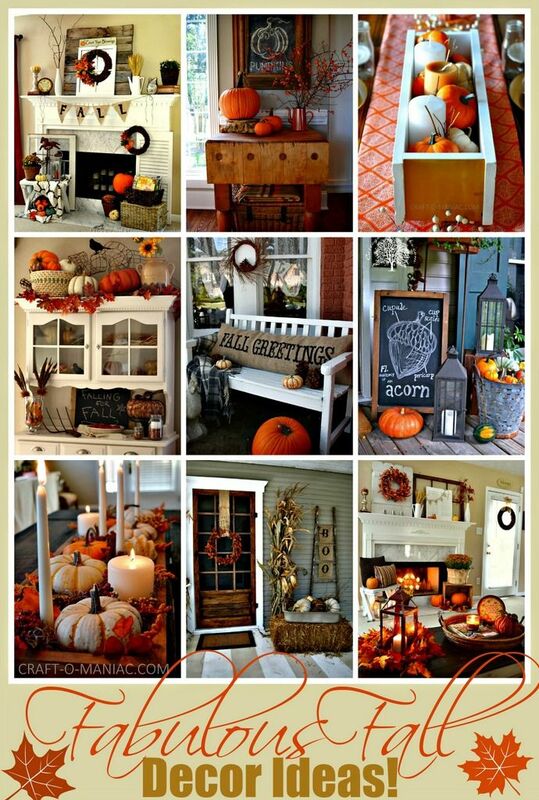 EEP, who totally adores this time of the year? ME! (Emoji girl with her hand raised.) I know some are big on summer and beaches, which is great, but it’s my turn (wink) and I’m a fall girl. 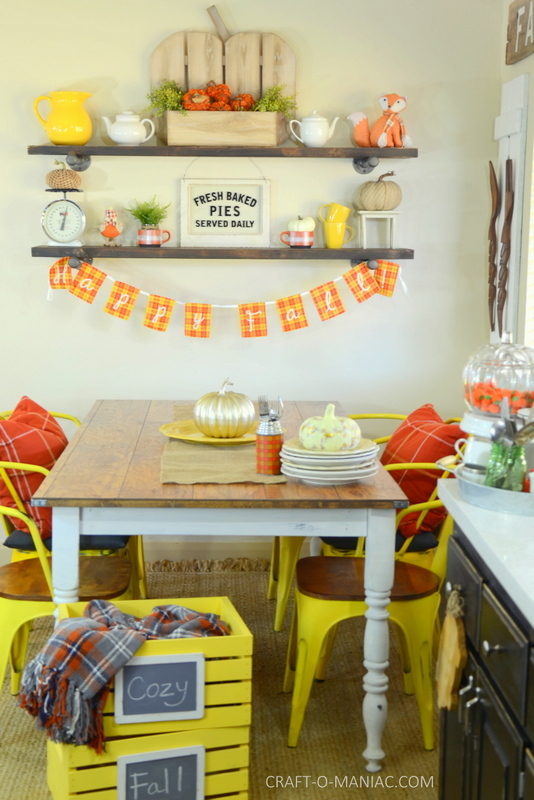 Today, I am sharing my “plaid fall kitchen decor.” I mean, are you all loving the plaid too? ME! again! 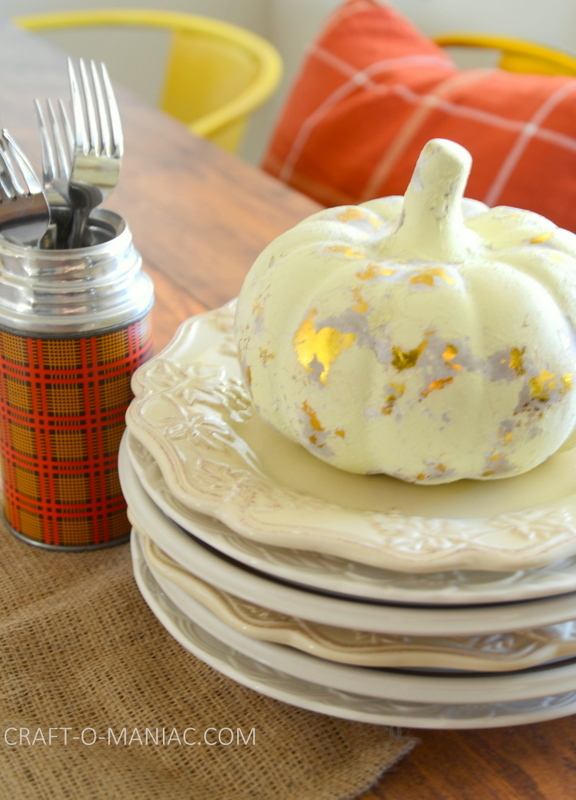 I found a bunch of cute plaid decor at Target. 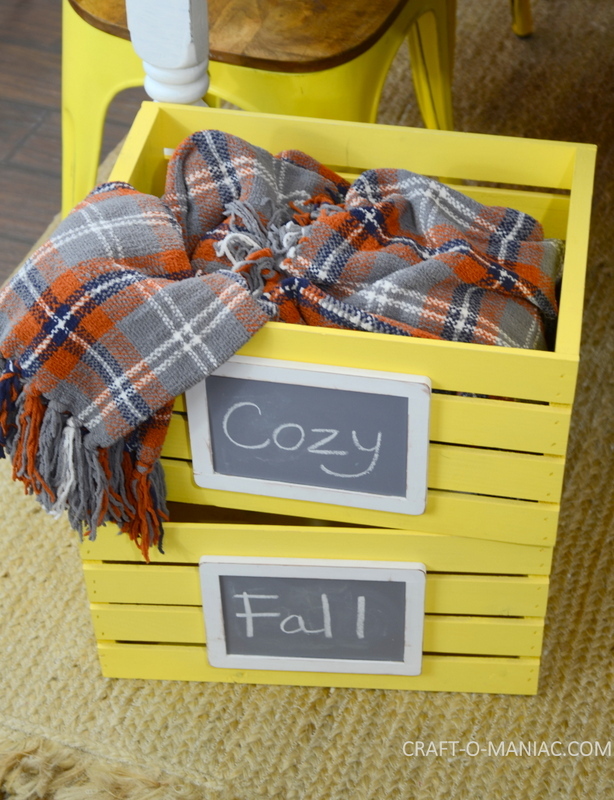 Target had a bunch of cute plaid items, and it was hard to decide exactly what I wanted, because-duh!-I wanted it all. 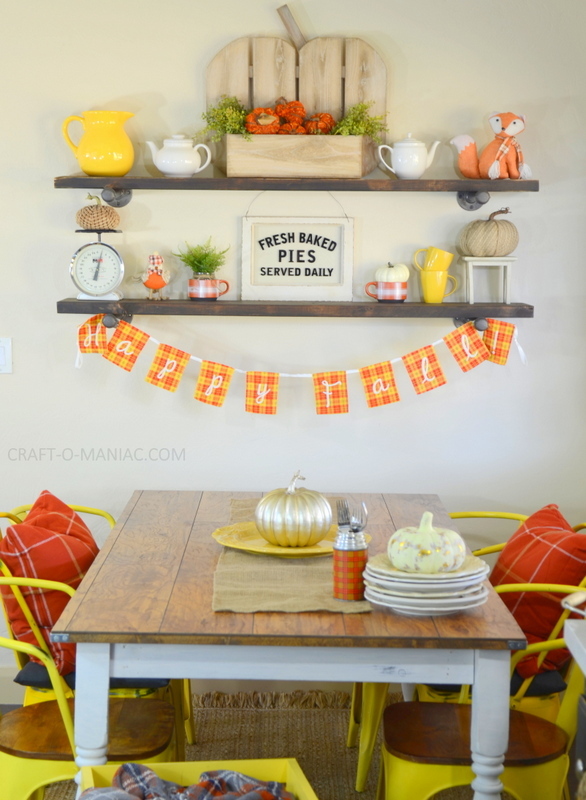 I found some cute plaid mugs and that is when I knew I was going to theme my plaid fall decor in my kitchen and around our new rustic industrial shelves my hubby and I hung. 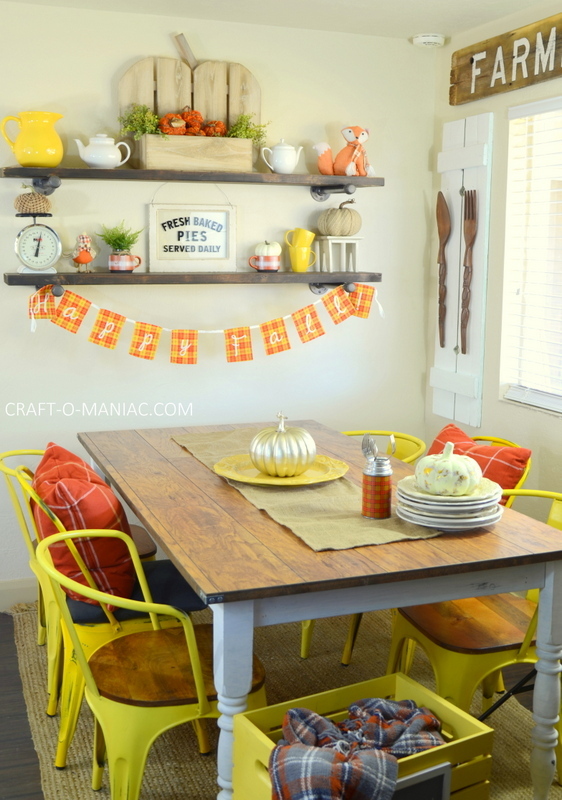 I incorporated the yellow in with my fall plaid decor, because my chairs in my kitchen are yellow. 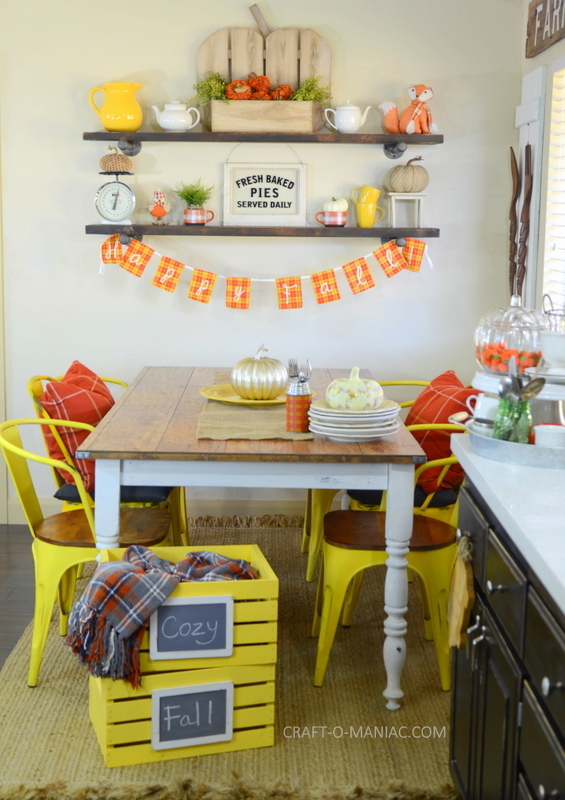 It’s hard to decorate around that bright color. I love yellow, so it worked out great for me. 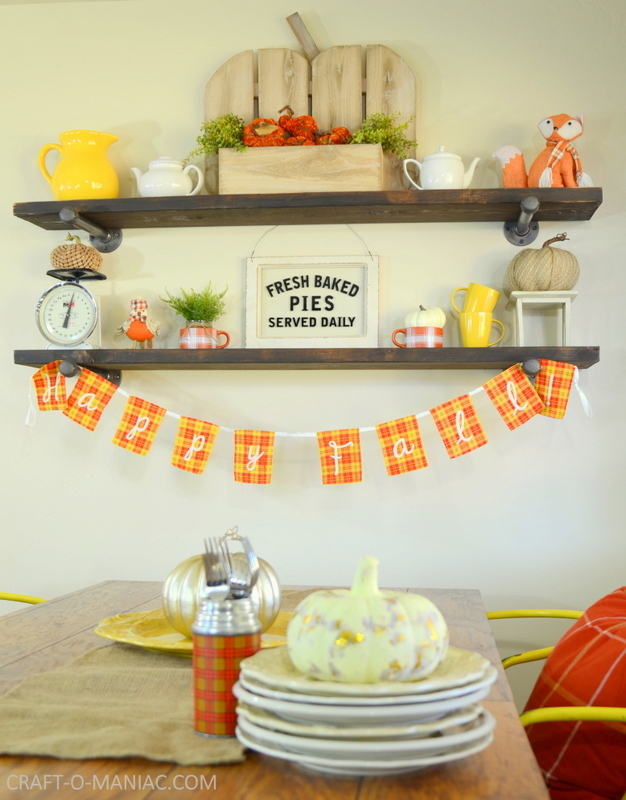 The cute banner from Target has yellow in it, and a few other yellow additions to the shelves pulled it all together. 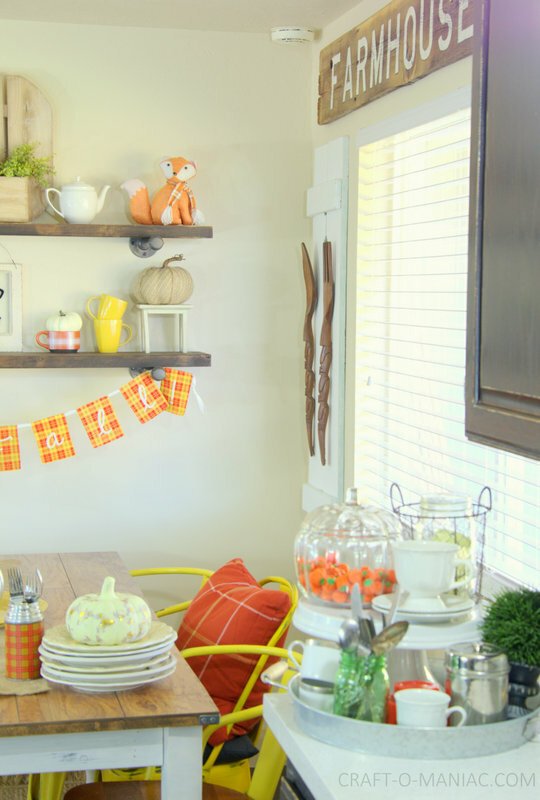 Let’s take a look at my plaid fall kitchen decor. 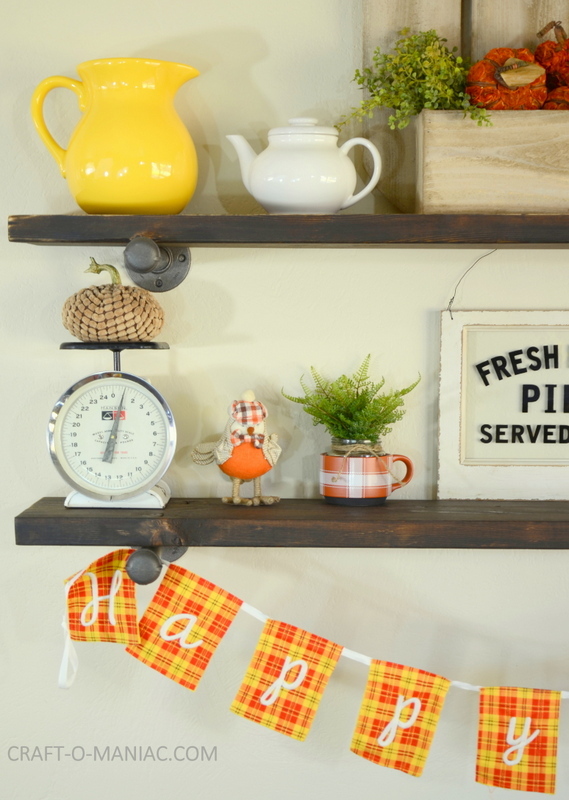 It’s such a cozy place to eat baked apple pie or homemade chicken noodle soup, and sip apple cider or hot cocoa. 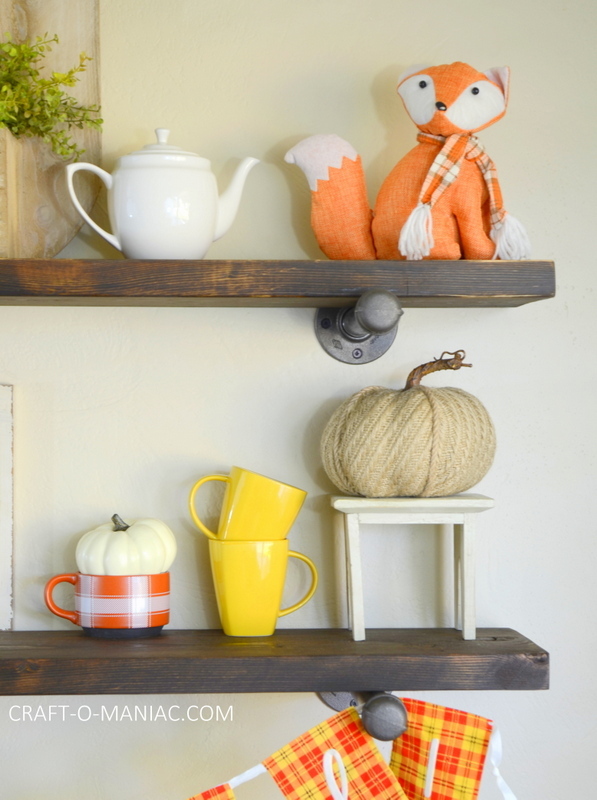 I love it-cozy and perfect for fall. You all can find your style @TargetStyle Enjoy! I adore this! 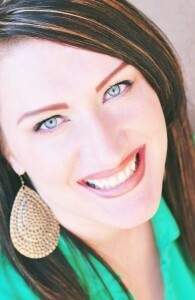 I love all of the bright colors. 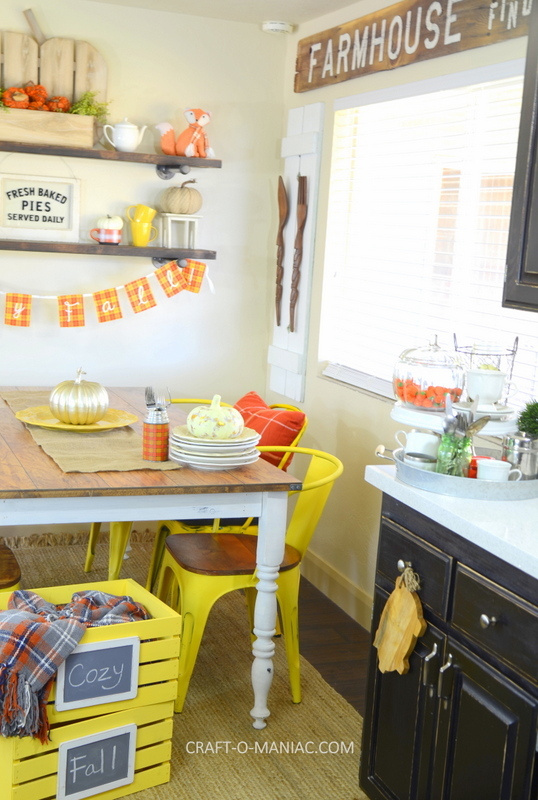 I am never sure how to decorate my kitchen area for fall and you made it look so easy to do.